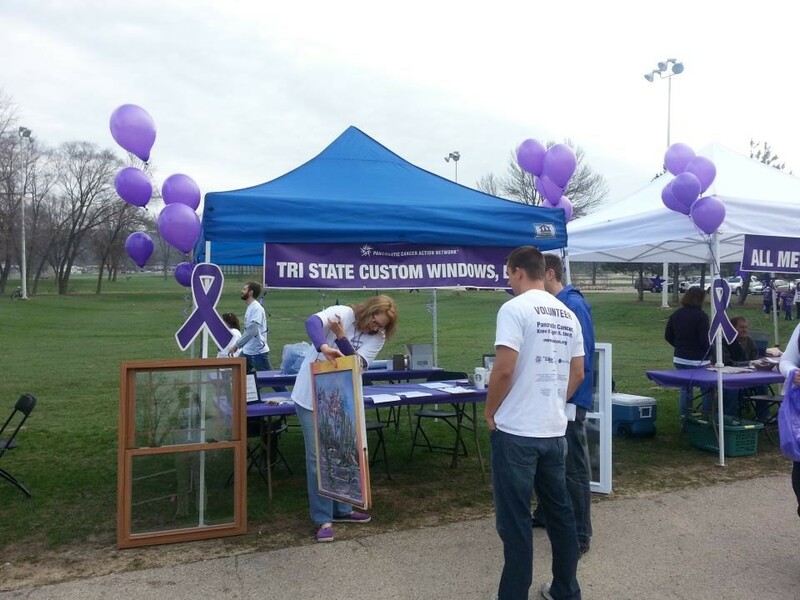 Tri State Custom Windows was originally established in 2001 by Eli Hershberger in Fennimore, WI. 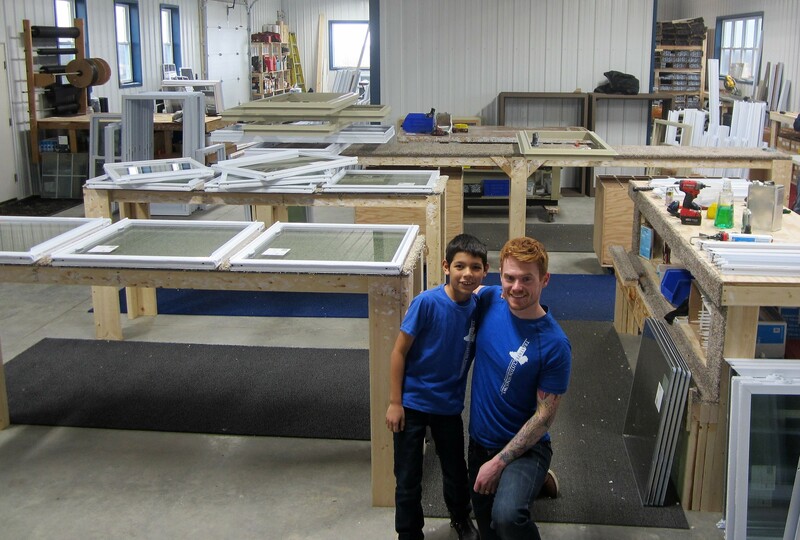 After being mentored by Eli and learning the value of Amish handcrafted windows, my brother and I relocated the business to Dodgeville, WI. We manufacture all of our vinyl windows by hand at our shop in Dodgeville and provide a 20 year warranty. We specialize in a wide range of windows including double-hung, slider and picture windows. We also have casement, basement, shapes, awnings, and stained glass church windows. Our vinyl windows are custom made to fit most sizes and shapes and can be made for new construction or replacement depending on what you need. 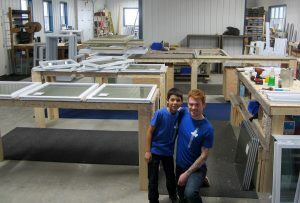 Our windows are recognized by Energy Star and the NFRC as energy efficient. 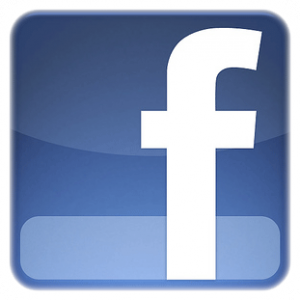 As a family owned and operated business, we take pride in our customer service. Our job is not only to make and install the most durable and dependable windows, but to ensure you and your family’s satisfaction for years to come. As our customer, you can be assured that we are only a phone call away and will always be there to provide you with the best service possible. Tri State Custom Windows booth at a PCAN event. We held a raffle for a painted window in which the money was donated to the event. 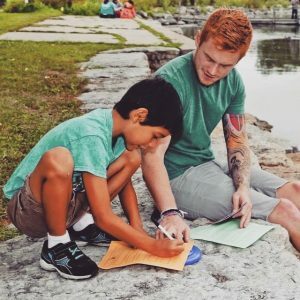 Kelby and his little, Antonio. Bring your little to work day! Visit Big Brothers, Big Sisters of Dane County for more information. 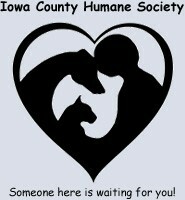 The Iowa County Humane Society is a non-profit, no kill shelter. It runs 100% on donations. Please consider a donation to continue helping animals!